Conveying your brand identity as well as products and services through promotional giveaways is an intelligent brand promotional idea. The custom single function pedometer is one perfect choice in this direction. This gives enough space to imprint the brand name and logo on the white surface. The promotional single function pedometer has a large screen that displays the steps up to 99,999. This simple and easy to use device will certainly accompany your well wishers on their run towards their physical fitness goal. 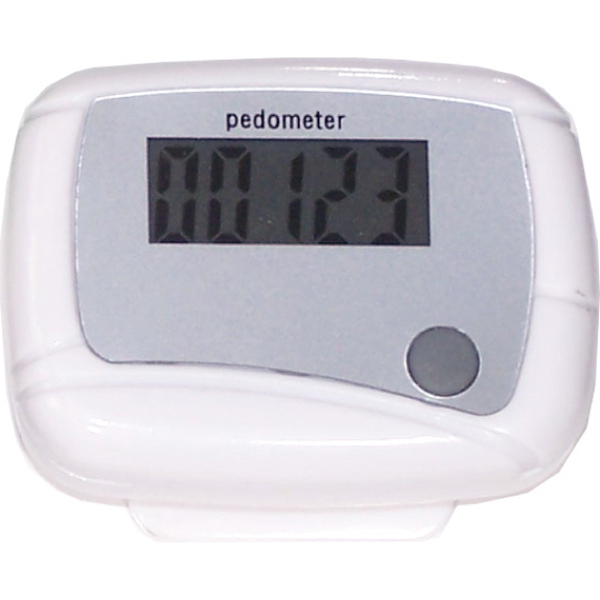 Personalized single function pedometers are ideal for anyone who cares for his health.